Your UCL journey starts here! 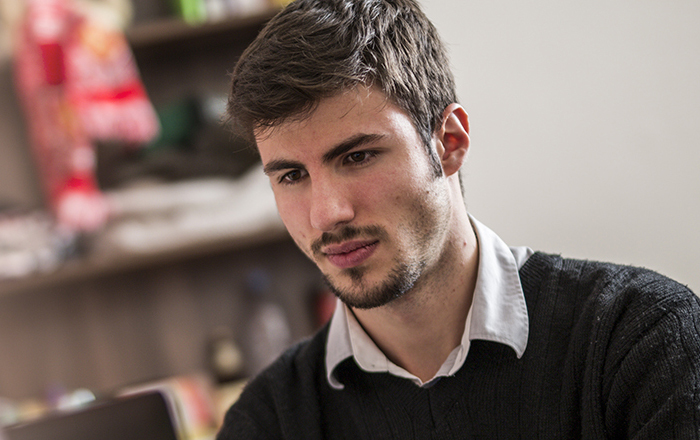 Search and find out more about our degrees and the options available to you. 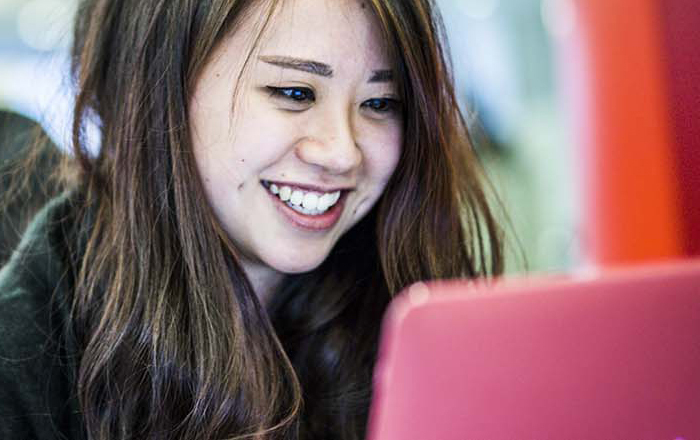 All you need to know about how to apply, our entry requirements and how we select our students. Find out why so many students choose UCL and the teaching, facilities and support and welfare available to them. 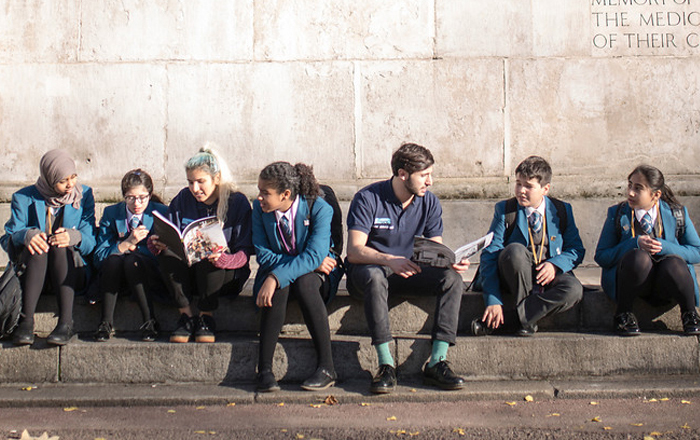 We know that money can be a worrying topic for most students. We aim to help by setting out clearly and simply what you need to pay for and what support is available to you. 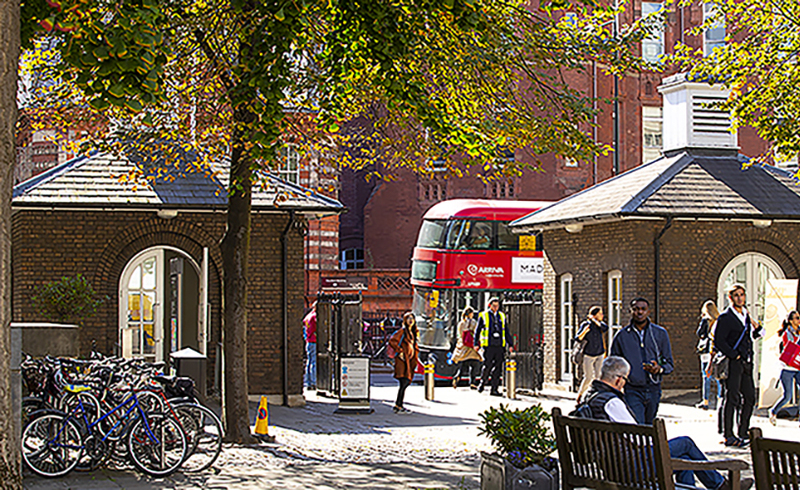 Choosing UCL gives you the chance to study and live in one of the world's great capital cities. With our reasonably priced accommodation, you'll have all that London offers on your doorstep. 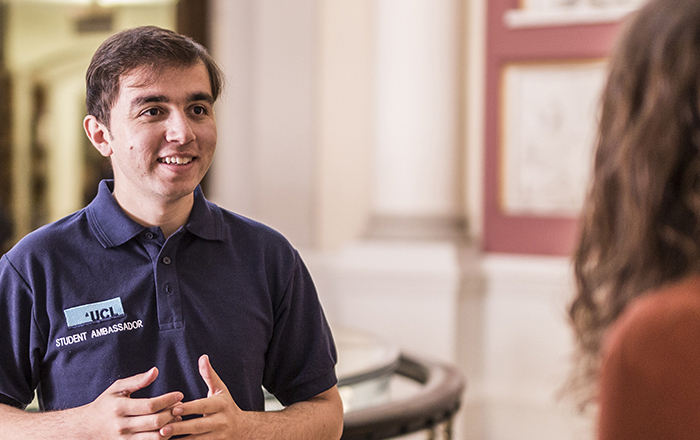 UCL's Access Agreement contains measures which meet the criteria set out by the Office for Students (OfS) and uphold UCL's tradition of welcoming the best from all sections of society. Around 25% of UCL's undergraduate students spend a period of time studying abroad. Over 250,000 UCL alumni live in more than 190 countries worldwide. The median starting salary of UCL's 2017 graduates in full-time work is £26,000.